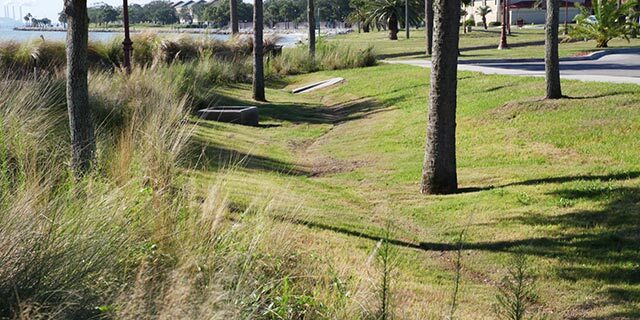 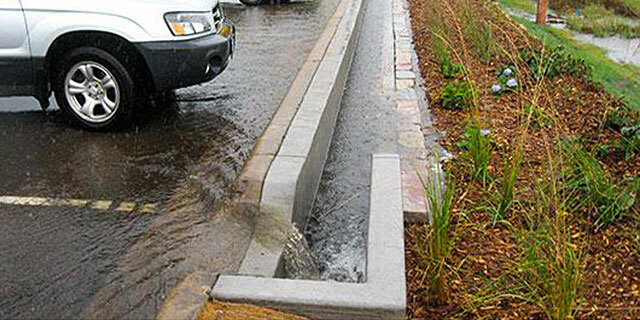 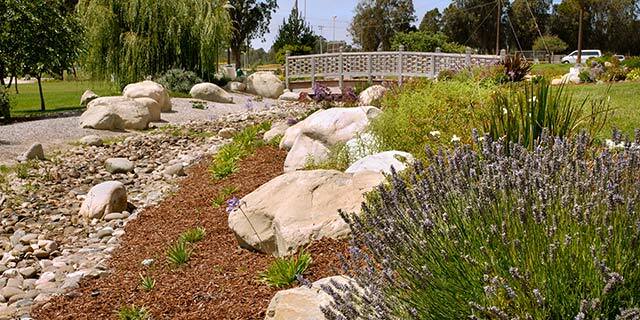 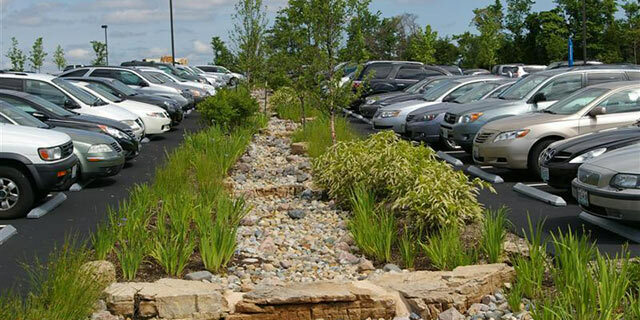 Manage stormwater runoff by emulating the site’s pre-development hydrology using passive and active design features that infiltrate, store and evaporate runoff close to its source of origin. 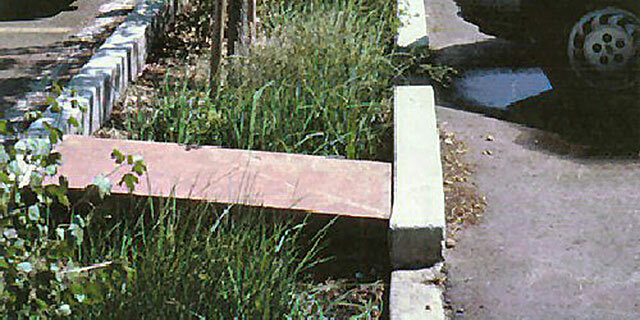 Analyze pre-development hydrology including soil type, ground cover, and ground slope to establish water volume to be managed following UFC 3-210-10. 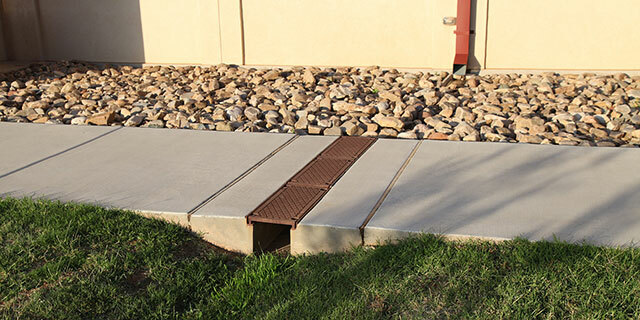 Cost effectively design on-site interception, infiltration, storage, or evapotranspiration systems to manage the increase in runoff between pre- and post-development conditions. 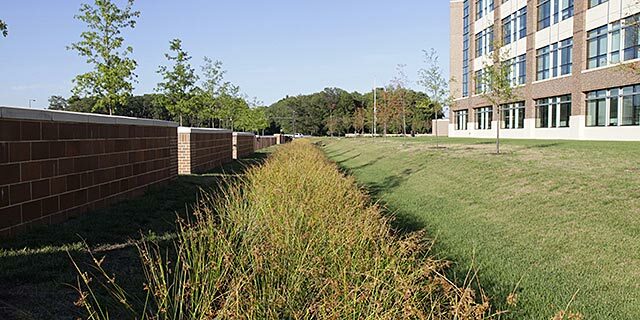 Seek opportunities to increase alternative water sources for landscape irrigation, which reduce the demand on potable water.